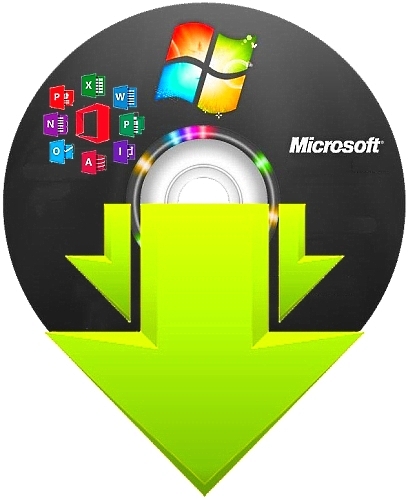 Microsoft Windows and Office ISO Download Tool lets you download all versions of Microsoft 7, 8.1 and 10 as well as Office 2007 and 2010 directly from Microsofts servers. Video walkthrough available. Anyone whos ever tried to just download one of these ISOs knows it isnt always easy to find. This portable app solves that problem. It is very small and does require .NET Framework be installed. It is very simple and straightforward to use. Simply select 7, 8.1 or 10 from the right, then which edition and download the 32 or 64-bit edition. Optionally you can also copy the link. The officially supported way of downloading the correct Windows 10 ISO is with the Microsoft Windows 10 Media Creation Tool.